 Foreign-owned businesses can access advice and support from the Greater Lincolnshire Local Enterprise Partnership at a special event next month. The LEP will join forces with the Department for International Trade (DIT) to stage Supporting Foreign-Owned Businesses in Greater Lincolnshire at Bishop Grosseteste University in Lincoln on Tuesday 26th March. The event will inform foreign-owned businesses of the support and advice on offer at a national, regional and local level and will provide an opportunity to network with other foreign-owned businesses across Greater Lincolnshire. 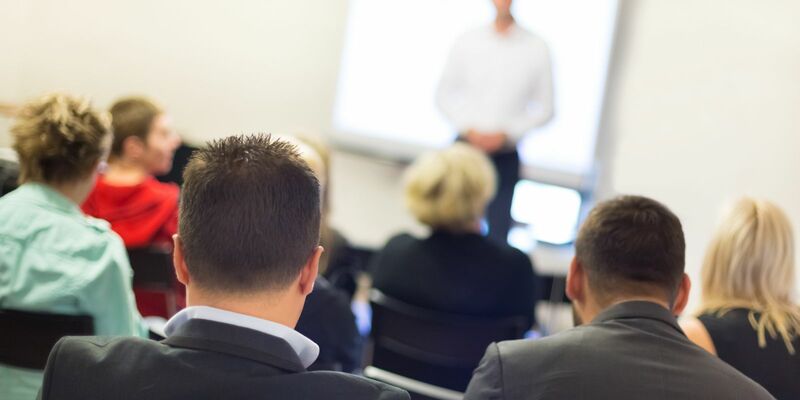 Speakers will include Karen Ball from the Department of International Trade, Ruth Carver, Director of the Greater Lincolnshire LEP, and Karen Seal, Senior Growth Officer at the Greater Lincolnshire LEP. Guests will also be able to hear from two Greater Lincolnshire companies – Metsä Wood and WSP –who will be sharing their experiences of being a foreign-owned business in Greater Lincolnshire. The DIT and the Greater Lincolnshire LEP work together to provide a range of services for foreign-owned businesses, including free support on a wide range of subjects such as skills and recruitment, expansion and relocation and exporting. In addition they offer access to sector specialists in areas such as manufacturing and agri-tech. Ruth Carver, Director of the Greater Lincolnshire LEP, said: “Foreign-owned businesses play a key role in the economic future of the Greater Lincolnshire. We are lucky to have a large number and a diverse range of foreign companies based in the region, and here at the Greater Lincolnshire LEP we strive to ensure these businesses are fully supported.